This is a new addition to the Insight range. The Adobe is a versatile pendant light inspired by the simple forms of adobe architecture, crafted and manufactured with pride in New Mexico. The Adobe offers versatility in its options. Color temperature, CRI, size, power and direct/indirect light source, micro louvre options along with customisation of the aluminium shade possible to give you full flexibility in specifying. 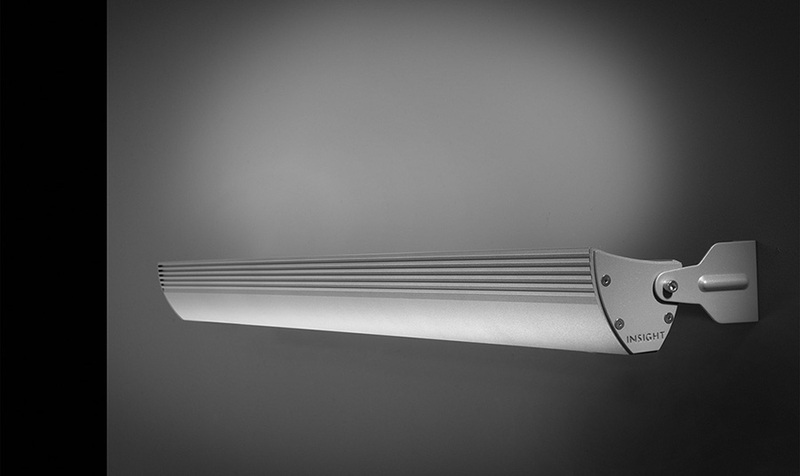 The C5X is an elegant ultra-compact linear wall-wash luminaire. 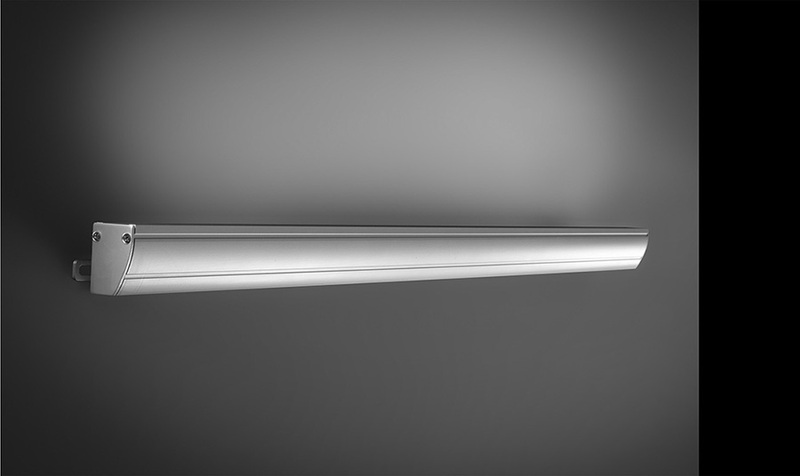 Measuring just 1.125" x 2.14", the innovative linear optical design delivers up to 133 lumens per watt. C5X's diminutive size, powerful elegance and functionally robust design is rich with features, including torsion held internal hinges, no exposed hardware, powered aircraft cable mountings, micro-blade louver and optional machine polished end caps. The Pilot PCM is an AC plug and play cove lighting product that offers high lumen performance at our most competitive price point ever. Offered in standard white light CCTs of 2700K, 3000K, 3500K, and 4000K and in 3.5W, 5W, 7W, 10W or 13W per foot, Pilot Cove Mini comes in 12" and 48" modules and simple 120 degree beam distribution. Pilot PCM affords high quality performance from one of the industry's smallest profiles. 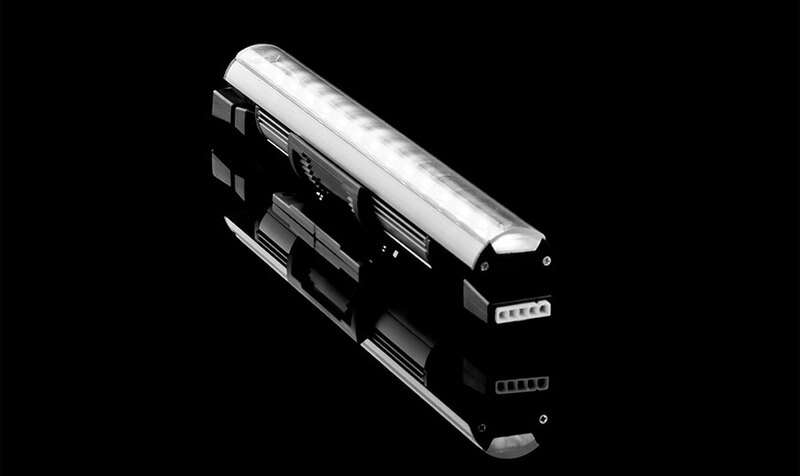 Insights Illusions light pipe products boast the most efficient LED light sources available, coupled with light guides that employ 3M OLF technology and creates more illumination and better uniformities than ever before. Insight Illusions IL10LED products are available in diameters of 10" white light LED, CCTs of 3000, 3500 and 4000 Kelvin at 500 watts. The 6" IL6LED systems are available in CCT’s of 3000, 3500 and 4000 Kelvin in 300 watts. Additionally, Illusions products are available in RGB and RGBW, which allows for striking color changing effects in luminous accent applications. Whether your project is to illuminate a new natatorium or to retrofit an existing light pipe application.....IllusionsLED by Insight... lighting problem solved! Medley A family of AC linear LED products. Available in 3.5W -15W in 27K, 30K, 35K, and 40K CCT in static white light options, or Active White, CCT tunable 27K- 6500K solutions. Medley delivers some of the industry highest levels of center beam candlepower for those long ceiling and wall washes. If the design calls for color changing accents, Medley A features more choices of color changing circuitry than any other high performance lighting company in the industry. RGB, RGBW, RGB+W, RGBWWA, and introducing the linear ARAYA board from Lumenetix. If those choices don’t satisfy the design concept, just call us and see how we can make your lighting dreams come true. Medley products offer a multitude of optical variety with standard options of 7°, 15°, 30°, 45° and 100° beam distributions and with the adjustable mountings you can put the light exactly where you want it. Medley A also features sleek surface and extended arm mountings that can be installed on three separate mounting tracks and can be adjusted in the field. MEDLEY C is a cost effective diminutive LED product for use in cove, niche and surface applications. MEDLEY C is available in 4 color temperatures of white light (27K, 30K, 35K, 40K) to allow for simple low voltage cove accents or dramatic room upgrades. Whether you are grazing a facade, lighting a sign or relighting a historical accent, linear LED products can have an enormous impact on the exterior presence of a building. Medley X; part of the popular Medley family of linear solutions, Medley X is a remotely powered architectural fixture designed for elegant exterior illumination. Medley X has a unique architectural styling with a visor shielding built in to the fixture design. Medley X is designed to give your building the look it deserves. IP67 standards for extreme outdoor environments. Comes in White light: 2700K, 3000K, 3500K, 4000K and Active White (kelvin tunable). Color changing: RGB, RGBW, RGB+W & RGBWWA. 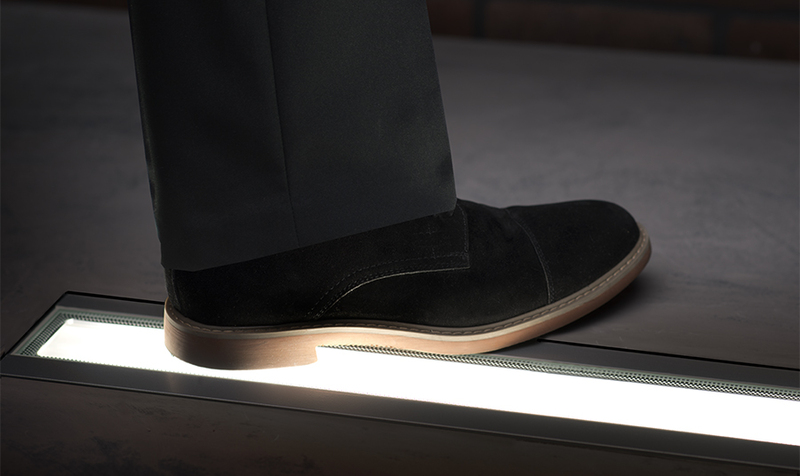 The Medley Ingrade is high performance accent lighting designed expressly for in-ground mounting. Available in 4 lengths: 12", 24", 36", 48". Replaceable integral drivers. Plug and Play Ready. CCT's of 2700K, 3000K, 3500K, 4000K. Static Colors in Red, Green, Blue and Amber. IP68 and IK10 Rated. The architectural appeal is obvious. Lighting the façade of the building without having to see the actual light fixture makes for the most appealing building elevation.